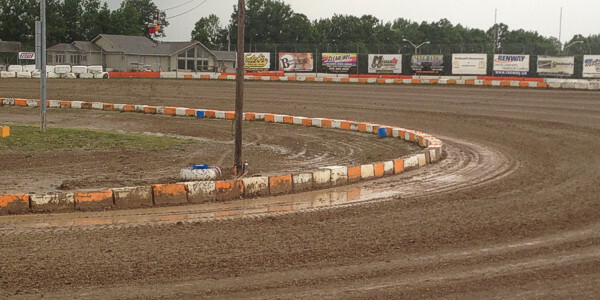 Due to persistent rain fall Ohsweken Speedway has been forced to cancel racing for Friday, June 28th. We would like to thank O’Neil’s Farm Equipment and CASE IH for their support of tonight’s program. 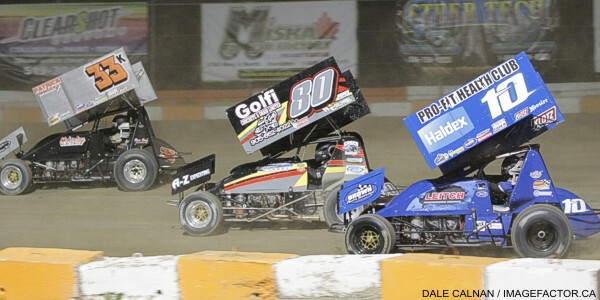 Join us next Friday night as Styres Gas Bar and O’Neil’s Farm Equipment will present a full card of racing featuring the Corr/Pak Merchandising Sprint Cars, Affordable Towing & Recovery Thunder Stocks, HRW Automotive Mini Stocks and Gale’s Auto Aftermarket Bombers. The evening will also feature a wedding at intermission! Race time is 7:30pm.